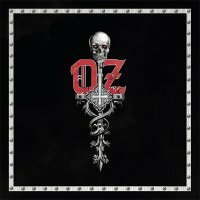 The NWOBHM sound brought up to date with modern production certainly sounds like OZ are in a healthy state of transition. 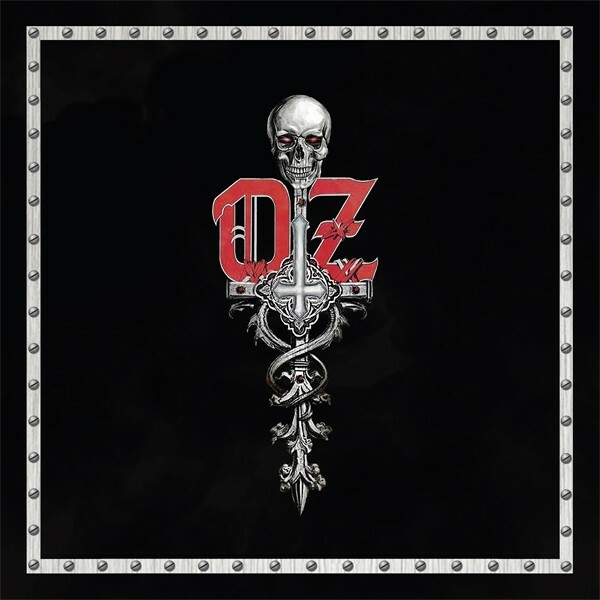 OZ was formed in Finland back in the late seventies, around the same time that the NWOBHM was gaining momentum. In 1982, they released their debut 'Heavy Metal Heroes', but it was their second album 'Fire In The Brain' that got people to stand up and take notice. It was a big step up from their debut and was well received in the US and Japanese markets. The band then upped sticks and moved to Sweden, where their label was based. Their next release was the single 'Turn The Cross Upside Down' which is still one of their best remembered songs. Through the rest of the eighties and into the early nineties, they released a couple more albums with varying line-ups, but by this time the musical landscape was changing; Grunge was at its peak and Swedish Death Metal was in full swing, and OZ slowly faded out of the picture. After a long hiatus, in 2011 they signed with AFM and released the compilation album 'Burning Leather' which featured re-recorded versions of classic tracks and a few new songs. Things came around full circle when drummer Mark Ruffneck, now the only original member, got in touch with some musicians from his hometown in Finland and recruited guitarists Johnny Cross and Juzzy Kangas, bassist Peppy Peltola and vocalist Vince Kojvula. Now we are bang up to date with 'Transition State' which is their first all-new full-length album since 1991. The opening chugging riff and vocal screams of 'Bone Crusher' take you straight back to the early eighties... like a patch-sewn denim waistcoat over a leather jacket. 'Heart Of A Beast' is a radio-friendly rocker which features a "woah woah" chant, while 'Drag You To Hell' pummels along in a similar vein and has some rather nifty twin guitar work. 'Whore Of Babylon' finds OZ taking the pace down a notch with a more Doom-filled vibe, as befits its title, whereas the throttle is turned back up for 'Dehumanized'; maybe a great headbanger back in the day, but for now I'll just nod lightly. A drum intro leads into Kojvula unleashing a Metal scream to open up 'We'll Never Die', a sing-along air punching anthem of the highest order. In truth, this isn't original and we've heard it all before in various guises, but the NWOBHM sound brought up to date with modern production certainly sounds like OZ are in a healthy state of transition.